Change.org has a petition to reinstate the Graham St. Link LIght Rail station. Lets let the city know that Rainier Valley needs the Graham St. station. Many more people would take the train to Beacon HIll and downtown if the station was closer. How many signatures can we get?! For such a densely populated area, the distance between the Othello and Columbia City light rail stations is too great. We need a station at Graham Street. The tracks go right through our neighborhood, but for many potential riders the current stations aren’t accessible. No new tracks are needed, just a modest station, to add a huge number of riders to the system. Please join me in petitioning the Sound Transit Board to change the Graham Street station’s “deferred” status and add it back to the near-term plan. 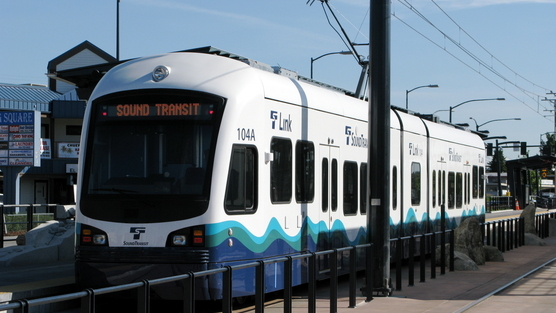 If there’s enough budget to extend the light rail to Everett, there should be enough to add a station that was supposed to be put in during the first phase of building. It’s a good investment!